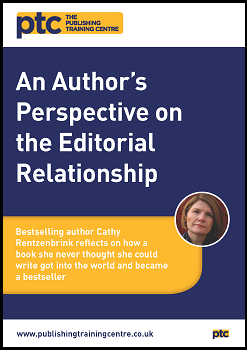 Published authors operate in a complex net of working relationships and in this guide we offer an insight to those relationships through the eyes of one such author, Cathy Rentzenbrink. The Last Act Of Love was published by Picador in July 2015 and became a Sunday Times bestseller in hardback. Shortlisted for The Wellcome Trust Prize and The Portico Prize, it was Waterstones non-fiction book of the month and chosen for the Richard and Judy book club. Picador have now sold 100, 000 copies. Cathy reflects on how a book she never thought she could write got into the world and became a bestseller.